HTC Fetch is a “find me” tag with a sleek, compact key fob design that can be attached to any object within proximity of your Bluetooth Smart Ready phone. 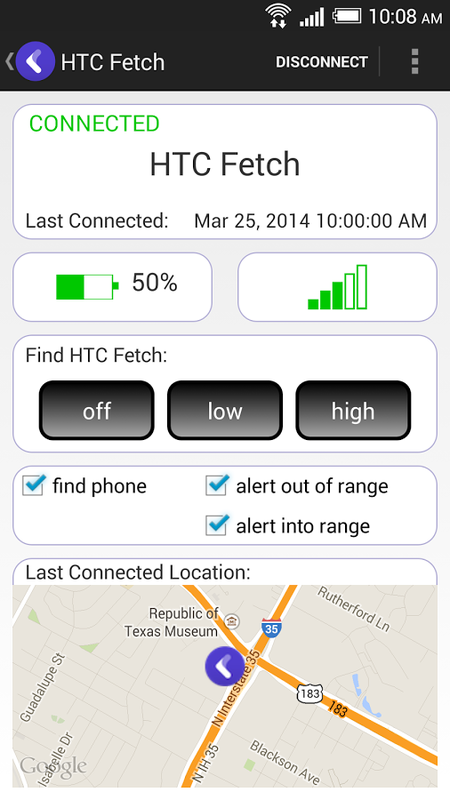 Use HTC Fetch to find your phone or other misplaced belongings and valuables like your keys or wallet. Provides an “electronic leash” and notifies you when the object is out of range or when returning to range. Saves the last known location when connected and displays the location on a map. 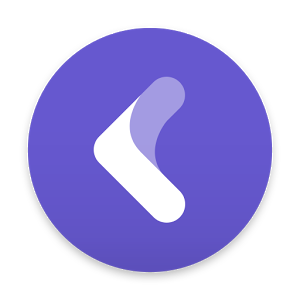 This app is primarily intended to support devices that do not have the native support for HTC Fetch included in HTC Sense. 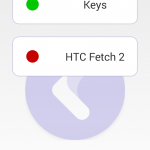 Users with supported HTC devices can already connect to Fetch using the built-in pairing support in Settings > Bluetooth and do not require this app. 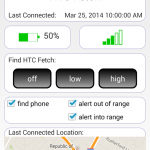 HTC users should not attempt to connect to the Fetch tag using this app AND the built-in Bluetooth pairing setting at the same time, as it may result in connection issues. Version 1.1 of this app now supports the remote camera shutter feature on HTC devices. Pro Tip: Remember to long press the action button for 10 seconds on the HTC Fetch tag to reset it before connecting it with a new phone using the HTC Fetch app.